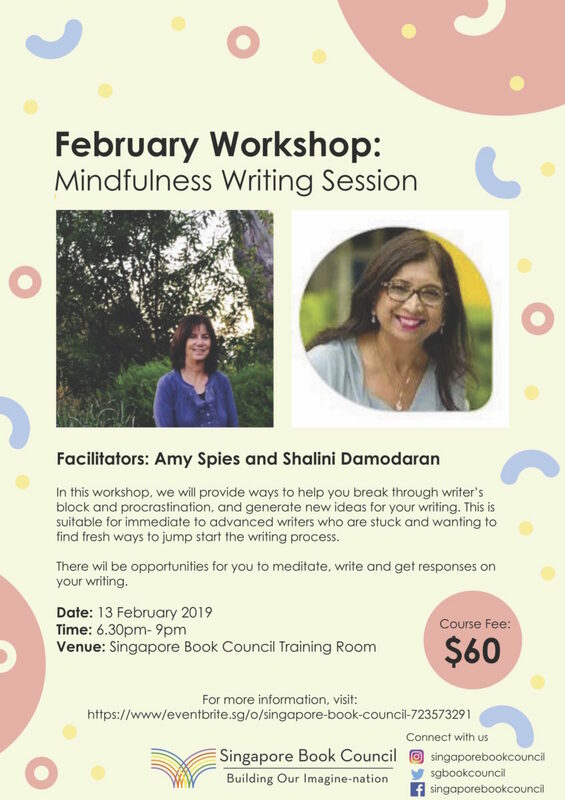 Conducted by facilitators Amy Spies and Shalini Damodaran, this session brought to you by Singapore Book Council will provide ways to help you break through writer’s block and procrastination, and generate new ideas for your writing. You will experience unique mindfulness meditations and exercises that will help quieten your inner critic and enable your authentic creative voice to bloom. 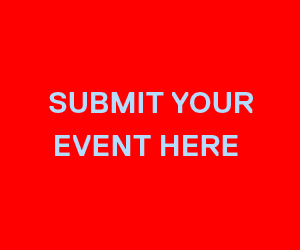 There will be opportunities for you to meditate, write and get responses on your writing. This will be held at the Singapore Book Council Training Room.